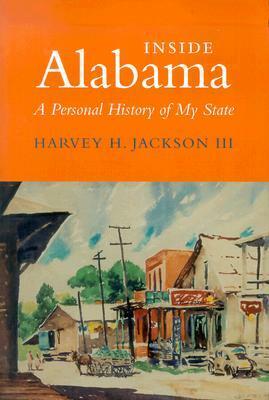 I finished Harvey Jackson’s Inside Alabama: A Personal History of My State yesterday. I wrote about it a week ago and followed up a couple of days later with a post quoting some passages about Dixon Hall Lewis, an Alabama state legislator, congressman, and senator in the 1820s-1840s. Here, before I set the book aside, I would like to quote one more passage. We jump to the 1960s and perhaps the most famous of all Alabama politicians, George Wallace. What made Wallace so popular in Alabama anyway? And, ultimately, in the country? Realizing this, Wallace also realized, or believed, or at least hoped, that he could become president of that United States, a nation of southerners, so he took to running. Three years later, Wallace would win 13.5% of the popular vote, 5 states, and 46 electoral votes. Perhaps greater success would have followed if not for the attempt on his life in 1972.